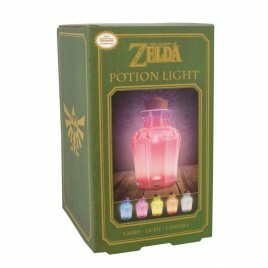 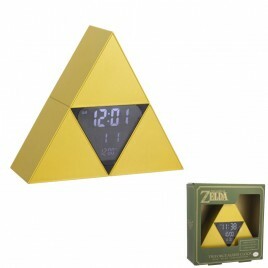 Zelda There are 46 products. 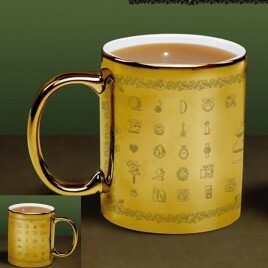 > 300ml mug with gold glossary. 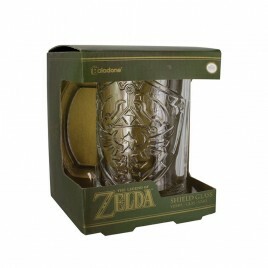 > 300ml mug with gold Hyrule decal. 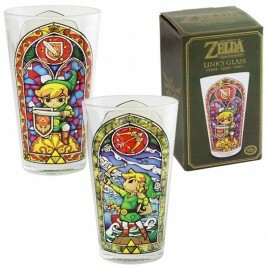 > This beautiful glass has a different stained glass scene on each side taking inspiration from Zelda The Wind Waker. 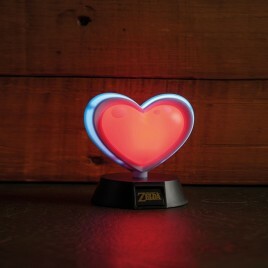 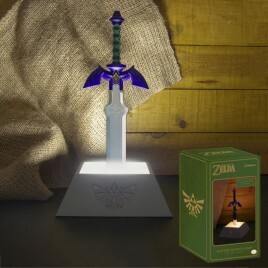 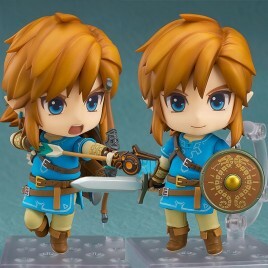 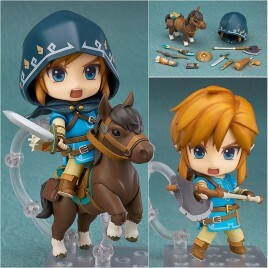 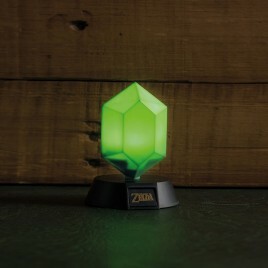 > Red rupee from Zelda Icon figure light > 10cm height Battery powered only. 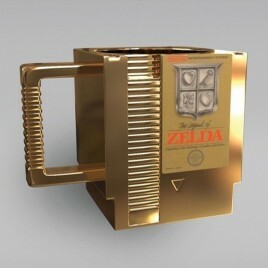 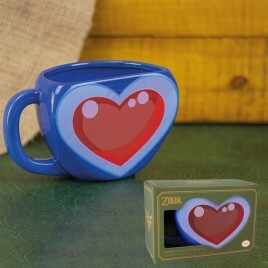 > 300ml mug with cartridge shape for console. 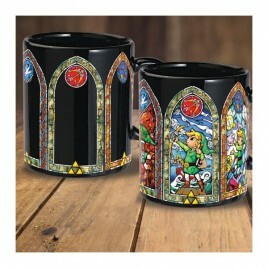 > Stained glass artwork from the popular Wind Waker game appears when the mug is hot! 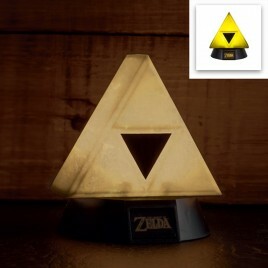 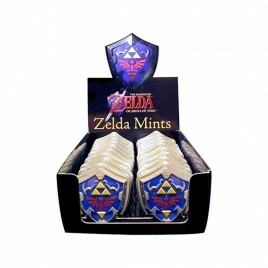 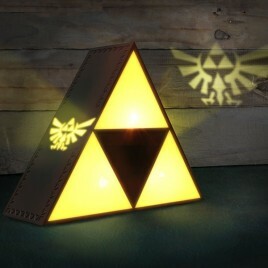 > Embossed glass featuring the Hylian Shield design.